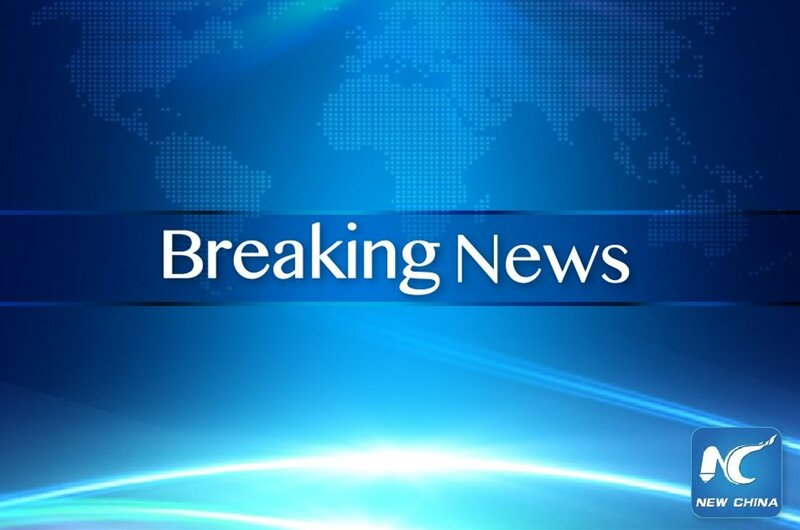 Ugandan police spokesman Patrick Onyango said there was bad weather at the time of the accident. 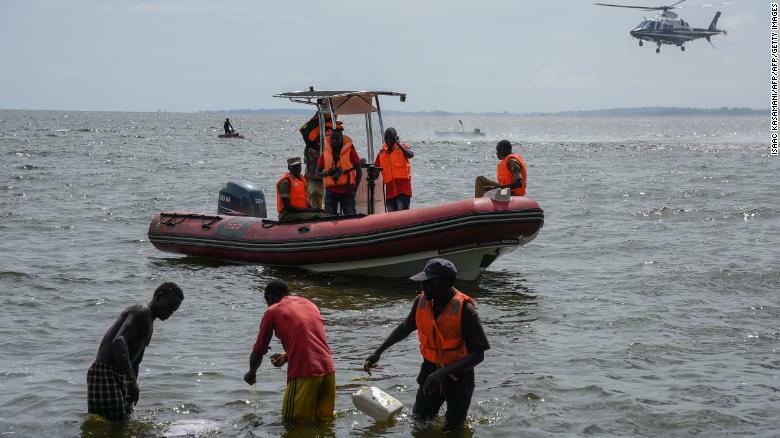 (CNN) - At least 35 people died in a boat accident on Lake Victoria in Uganda on Saturday, according to the Ugandan Police Force. Ugandan police carry away a body of one of the victims of a boat which capsized in Lake Victoria near the capital, Kampala, Uganda, Sunday, Nov. 25, 2018. 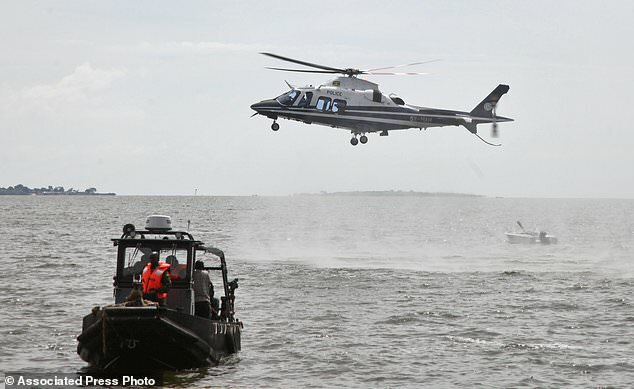 Ugandan President Yoweri Museveni offered condolences to the victims, adding that "according to preliminary information from the security services" the boat was "private, unregistered, unlicensed and maybe uninsured." Police say dozens died when the boat, which was ... more Photo: Stephen Wandera, AP 31 dead in Ugandan boat accident, toll expected to rise MUKONO, Uganda (AP) — Ugandan divers retrieved 31 bodies and expected to find more in a capsized vessel in Lake Victoria, making it one of the country's worst maritime disasters and prompting the president to call for more stringent safety regulations. Our thoughts are with the families and friends of the victims of the cruise boat accident in Mukono district, near Kampala. 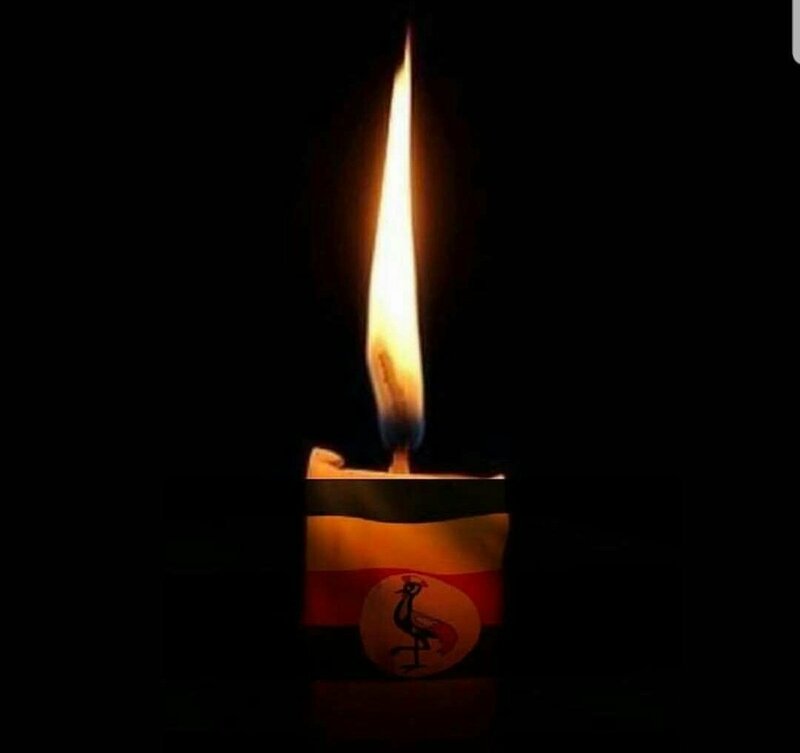 We stand by Uganda this trying moments of grief. less Ugandan police carry away a body of one of the victims of a boat which capsized in Lake Victoria near the capital, Kampala, Uganda, Sunday, Nov. 25, 2018. 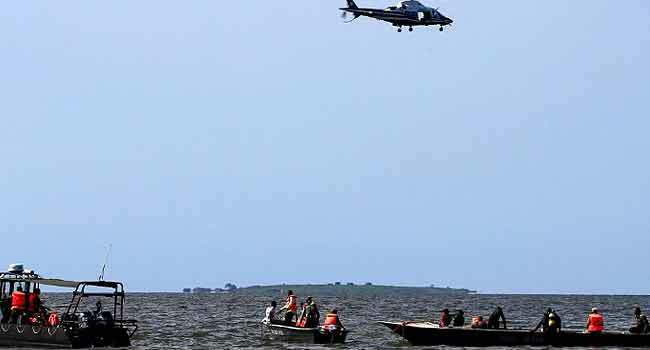 At least 31 people died in a boat accident in Uganda. Police say the boat was in poor mechanical shape and was overloaded with passengers. My heart is with the families of our friends who died in a boat accident on Lake Victoria last evening. May the Lord almighty strengthen you in this very hard time. What a sad moment for Uganda. Somalia's President also tweeted about the incident, saying the people of Somalia "stand by Uganda [in] this trying moment of grief."